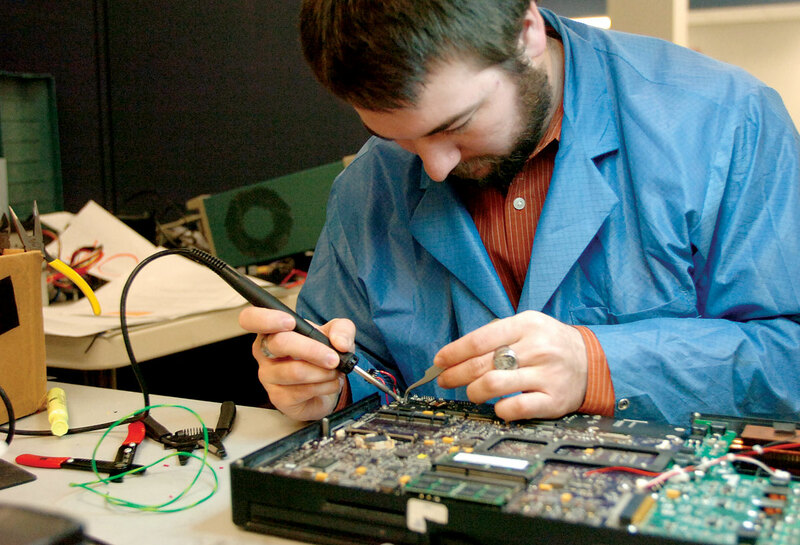 Ingenicomm offers hardware design support through all phases of product development. 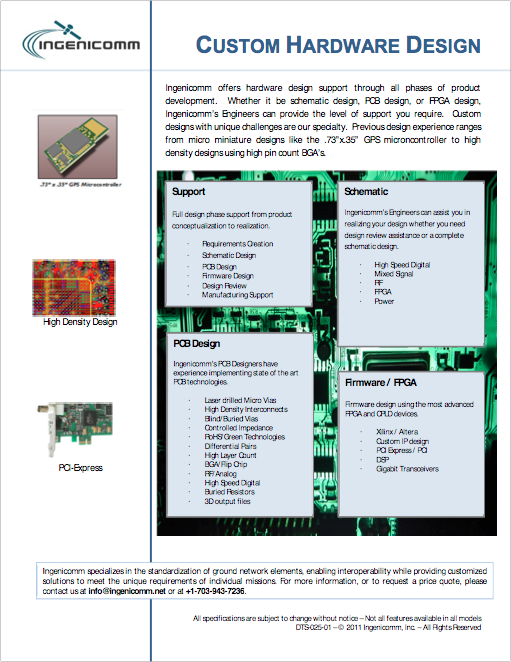 Whether it be schematic design, PCB design, or FPGA design, Ingenicomm’s engineers can provide the level of support you require. Custom designs with unique challenges are our specialty. Full design phase support from product conceptualization to realization. Ingenicomm’s Engineers can assist you in realizing your design whether you need design review assistance or a complete schematic design. Ingenicomm’s PCB Designers have experience implementing state of the art PCB technologies. 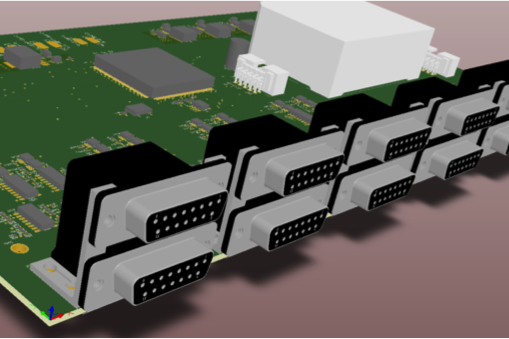 Firmware design using the most advanced FPGA and CPLD devices.